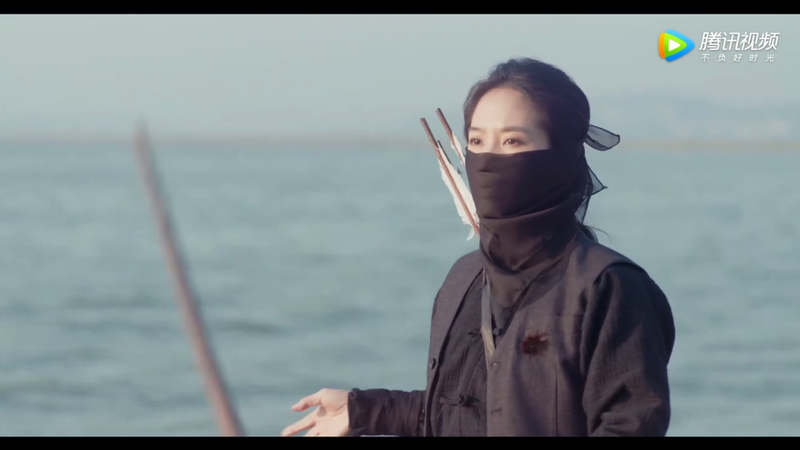 When a female ninja is caught by enemies, the enemies never miss out any direction of punishment. Stand from her back, screw her backhole. The other punches her belly in non-stop way. How can she suffer from pain to pain? A female spy agent wears completely black bodystocking or zentai spandex to cover her body. This is not enough. She continues to mask herself with black veil. 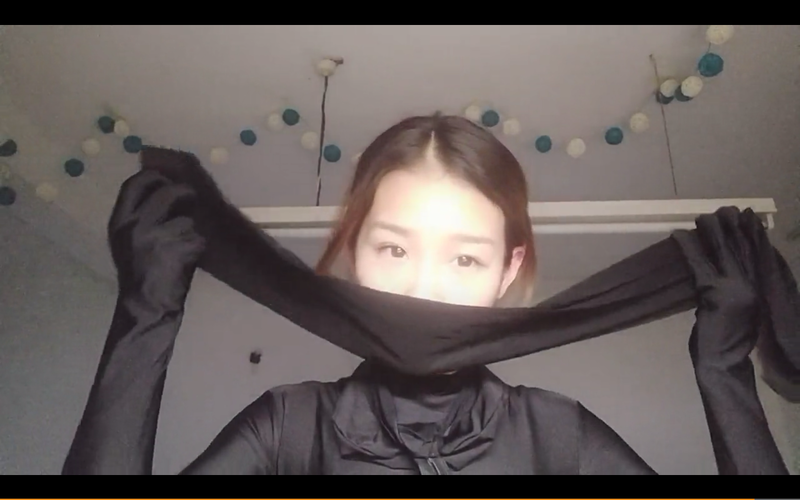 Her whole body is covered with black nylon. Black nylon is the second skin of a female spy agent. No female ninja can escape from being shot, once she wears black pantyhose without underpants.